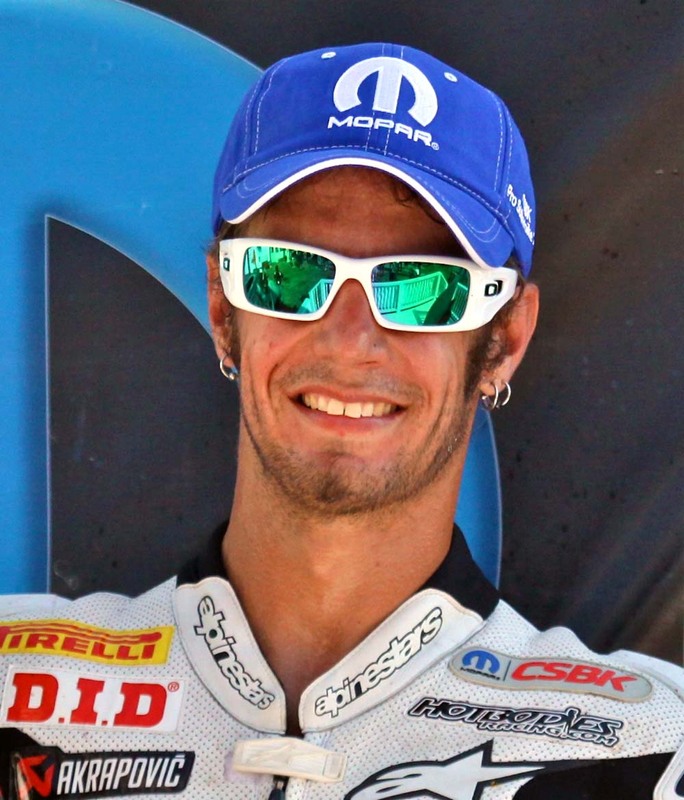 Jordan has been named Grand Marshal for the upcoming December 7-9, 2012 Motorcycle Show - Toronto. The 17 time Canadian Motorcycle Champion will launch the Friday morning 11:45 am Opening Ceremonies and also show his skills at the Northeastern Ontario Trials Demonstrations. Photo of Jordan by John Walker.